Chemicals used in industry, including washing and cleaning agent additives, cleaning agents for commercial and industrial use; bleaching preparations and other substances for laundry use; cleaning agents, in particular stain removing preparations, power cleaners, multi-purpose cleaners; preparations for removing lime, soap, rust, dirt, paint and other deposits or residues; washing-up preparations; disinfectants; cleaning agents. 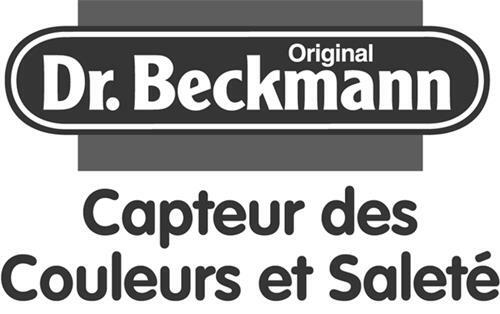 On Thursday, December 4, 2008, a canadian trademark registration was filed for the above pictured logo by delta pronatura Dr. Krauß & Dr Kurt-Schumacher-Ring 15-17, 63329 Egelsbach, GERMANY . The Canadian IP office has given the trademark application number of 1420684. The current status of this trademark filing is Interruption of proceeding. The correspondent listed for is SMART & BIGGAR of SUITE 900, 55 METCALFE STREET, P.O. BOX 2999, STATION D, OTTAWA, ONTARIO, CANADA K1P5Y6 The trademark is filed in the description of Chemicals used in industry, including washing and cleaning agent additives, cleaning agents for commercial and industrial use; bleaching preparations and other substances for laundry use; cleaning agents, in particular stain removing preparations, power cleaners, multi-purpose cleaners; preparations for removing lime, soap, rust, dirt, paint and other deposits or residues; washing-up preparations; disinfectants; cleaning agents. .
(1) - Chemicals used in industry, including washing and cleaning agent additives, cleaning agents for commercial and industrial use; bleaching preparations and other substances for laundry use; cleaning agents, in particular stain removing preparations, power cleaners, multi-purpose cleaners; preparations for removing lime, soap, rust, dirt, paint and other deposits or residues; washing-up preparations; disinfectants; cleaning agents.